The Alagappa Institute of Technology (AIT) is a service-oriented institution with the primary focus on providing education in emerging academic disciplines, vocational programs and in the field of performing arts. 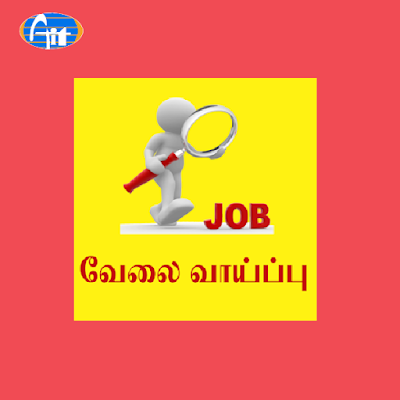 Job opportunities for B.Litt Tamil students are steno typist, BPO Telecaller, teacher in primary or nursery schools etc. www.aiitech.com. 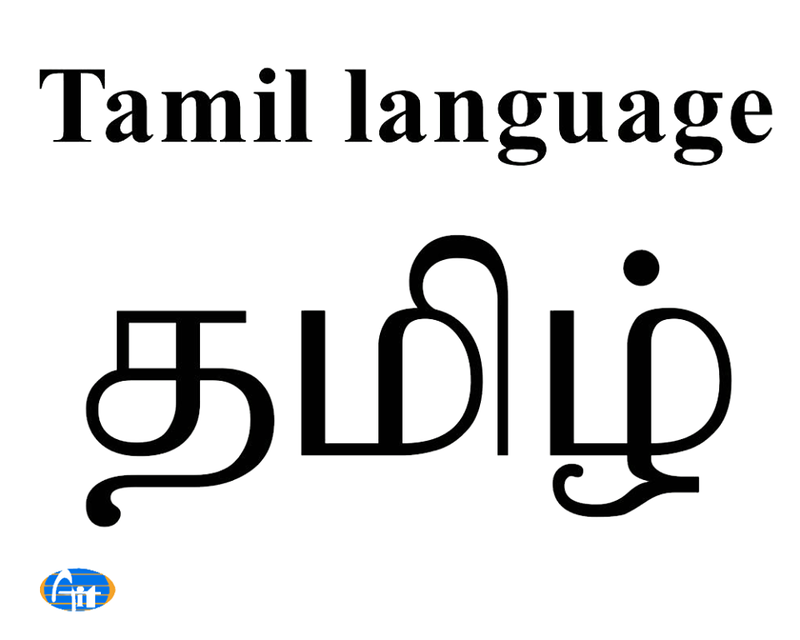 Students who are eager to learn and educate Tamil will sure be enjoying this B.Litt course that consists historical importance of Tamil. #Aiitech. 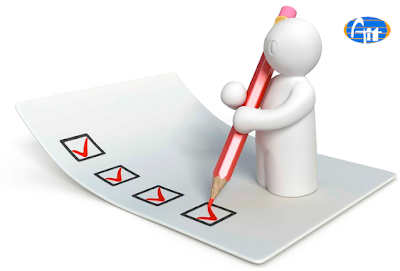 Candidates who have passed in Higher Secondary School /3 years Diploma/ SSLC with D.TED are the eligibility criteria for B.Litt Tamil. #Aiitech. 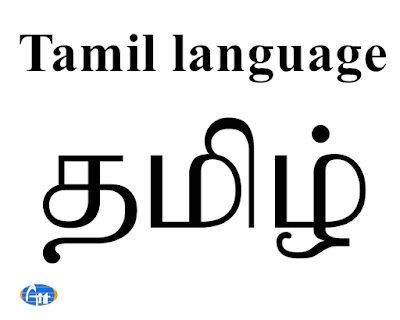 Bachelor of Literature in Tamil is a three years course for the candidates who have much more interest in Tamil language. www.aiitech.com. 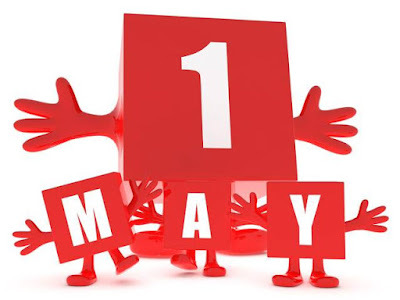 Happy May Day.. #Alagappa #Institute #of #Technology..